District Three Baltimore County Councilman Wade Kach is encouraging county residents to testify on Tuesday as the County Council considers a bill Kach put forward which asks for a nine month moratorium on the processing and approval of applications submitted by solar companies that are seeking special exceptions that would allow them to install solar panels on Baltimore County’s agricultural land currently designated as a Resource Conservation (R.C.) Zone. 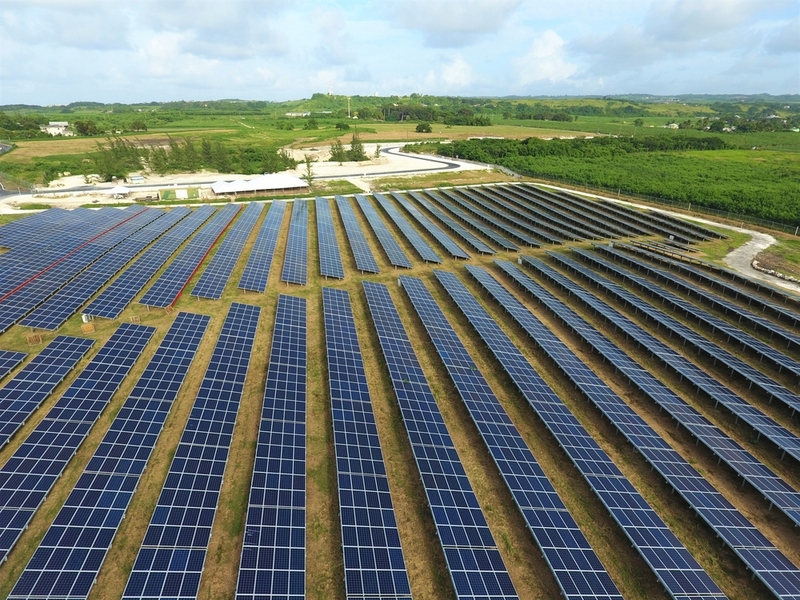 In a memo posted by Kach on Saturday, the councilman said that 14 companies had already applied for special exceptions that, if approved, would allow solar facilities to be placed on the protected agricultural land. Instead, Kach wants the county to consider protecting Baltimore County’s sustainable future in more ways than just through alternative energy. Kach, a Republican, supports the use of solar energy, which is in line with state legislation targets, as a way to reduce dependence on fossil fuels. But not at the expense of Baltimore County’s farmland and soil located in protected agricultural areas. “There is abundant land that could be enhanced with solar arrays (parking lots, residential rooftops, and the rooftops of commercial and industrial structures) as well as contaminated lands, closed landfills, and remnant pieces on commercial sites,” Kach’s “Community Update” memo stated. The statement also noted that Baltimore County’s agricultural land has become attractive to some solar companies because other Maryland counties are either prohibiting large industrial solar facilities in protected agricultural zones or have enacted a similar moratorium while those counties study the best way forward, as Kach would like Baltimore County to do by passing his bill. “…Our best farmland should not be the FIRST choice for these facilities. While solar can be located in a wide variety of places, crops can only be grown on land with good soils and the right climate. Baltimore County is blessed with the best soil and the best climate, and much planning and investment has gone into preserving the Agriculture Priority Areas due to their importance and high quality,” the memo said. Kach’s bill also aims to pause the approvals of special exception applications already submitted, while the county studies the issue. The proposed legislation can be found here. Public testimony will be heard on January 15 at 2pm during council members’ work session. A final reading and vote on the bill and other pending legislation will occur during the Council’s legislative session on January 22.